Russian President Vladimir Putin's interventions in Organization of the Petroleum Exporting Countries (OPEC) negotiations on cutting oil output proved to be the deciding factor enabling Wednesday's deal, Reuters reported Thursday. 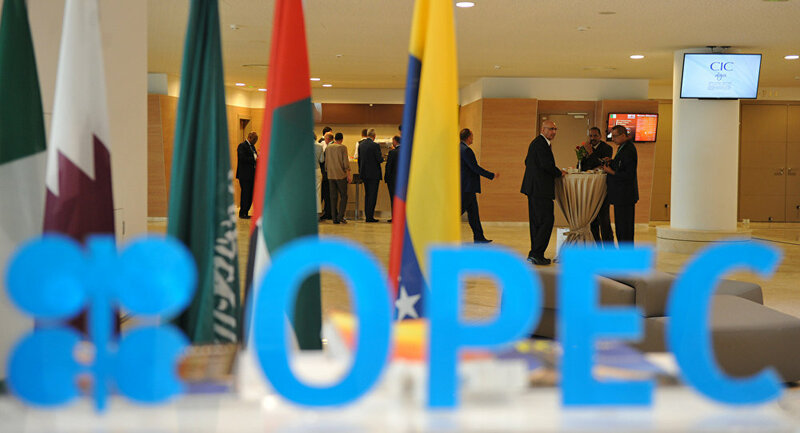 MOSCOW (Sputnik) — On Wednesday, OPEC agreed to impose an oil production ceiling totaling 32.5 million barrels per day in an effort to stabilize the global oil market. Non-OPEC countries that expressed a desire to participate in the agreement, including Russia, are expected to curtail oil production by a total of 600,000 barrels daily. Putin's influence on the negotiations, in particular when mediating between Iran and Saudi Arabia, gained traction since the G20 Hangzhou summit in early September, where Russia and Saudi Arabia discussed cooperating on stemming the slump in oil prices, Reuters news agency reported, citing a source familiar with the talks. "Putin wants the deal. Full stop. Russian companies will have to cut production," the Russian energy source said. The agency also cited a senior Iranian source, who said that Putin held a phone conversation with his Iranian counterpart Hassan Rouhani where the latter agreed Iran would not celebrate a "victory" over Saudi Arabia if the Saudi side took the biggest share of output cuts. Saudi Arabia then agreed to let Iran, which has ardently rejected accepting any output cuts as it continued to recover its market share lost while under international sanctions, maintain production, and finally sealed Wednesday's deal. 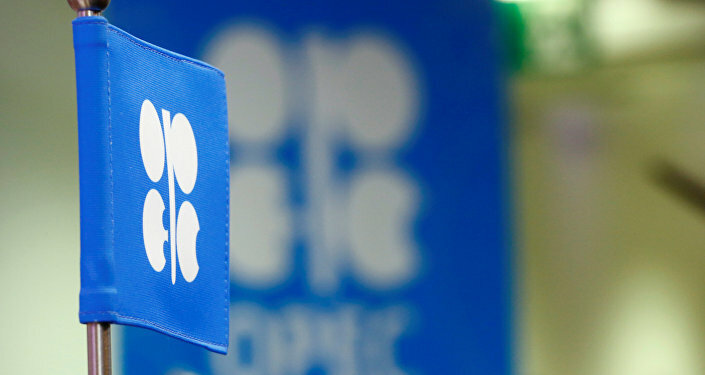 Previous efforts to limit OPEC production failed as Saudi Arabia insisted in April on Iran joining along with the rest of the cartel and pulled out when Iran kept its stance. Oil market turbulence caused oil prices to plunge from $115 per barrel in June 2014 to less than $30 per barrel in January 2016, causing hardship for oil exporters and placing a number of global oil producers at risk of bankruptcy. Since then, prices have slightly increased and are currently at $45-50 per barrel. Wednesday's deal sent the Brent benchmark past $50 per barrel. On Thursday, Brent was up almost 9 percent to over $52.6 per barrel.